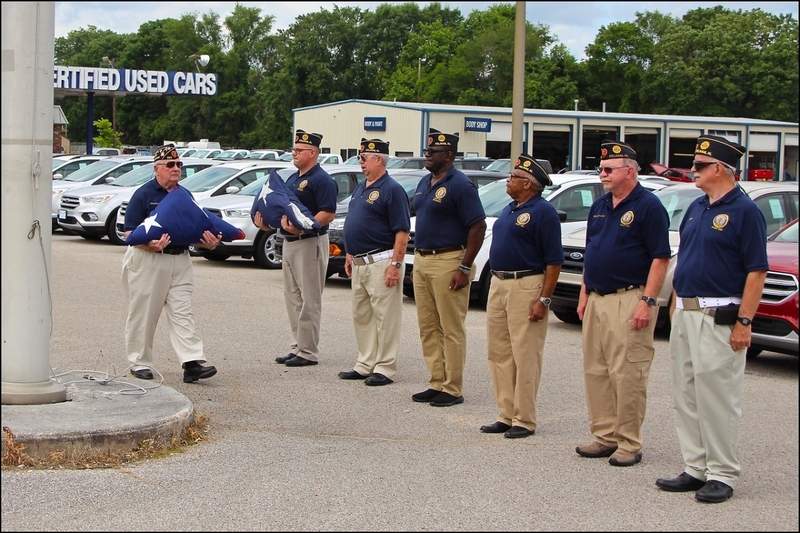 Post 555's Flag Reward Program has been in existence since 2015. 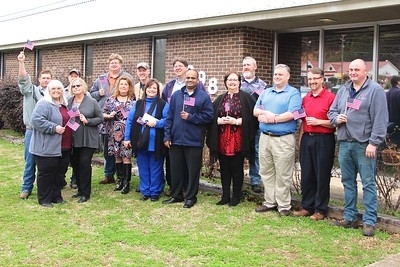 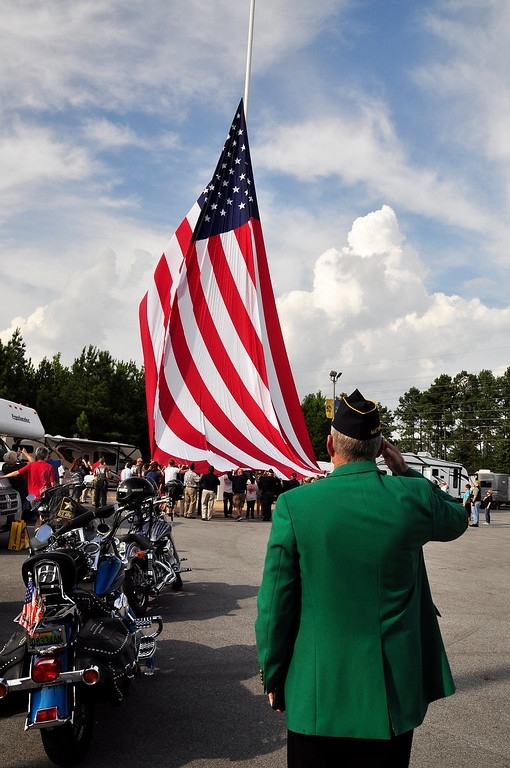 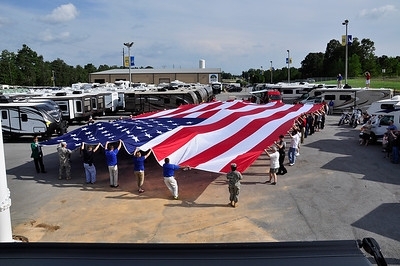 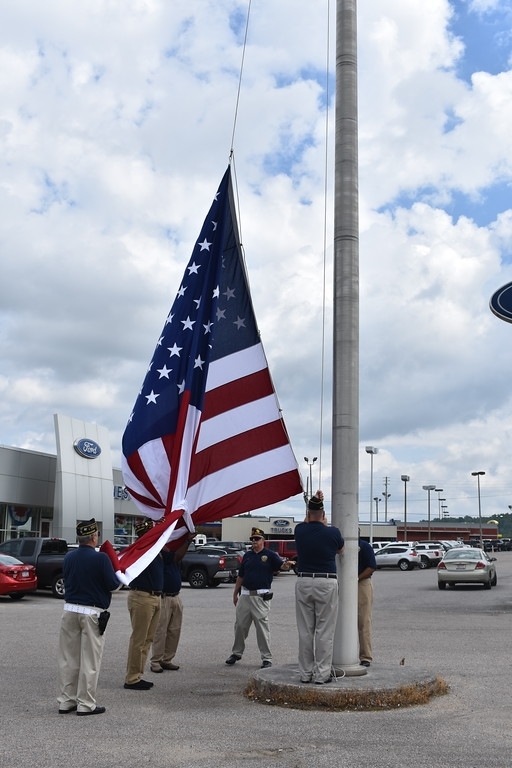 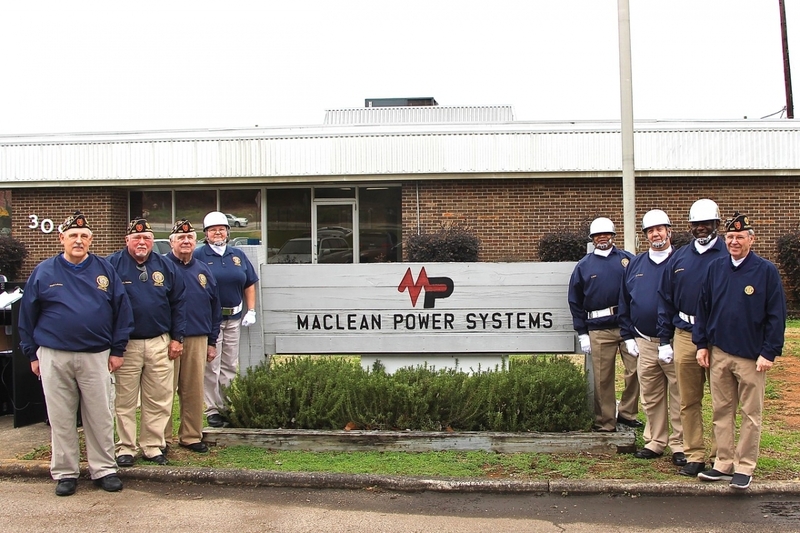 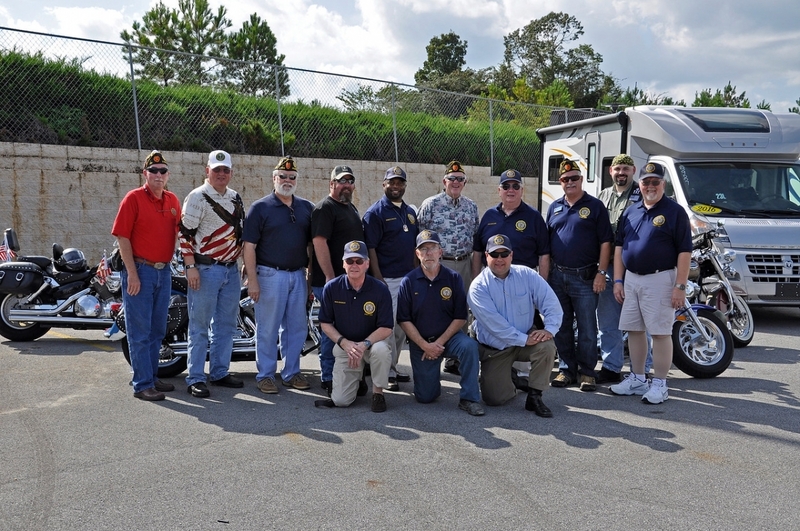 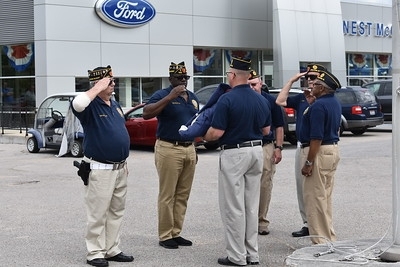 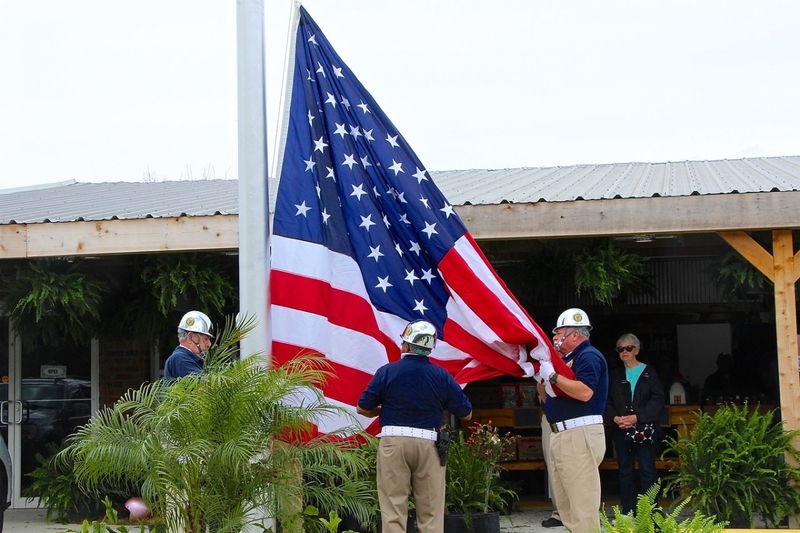 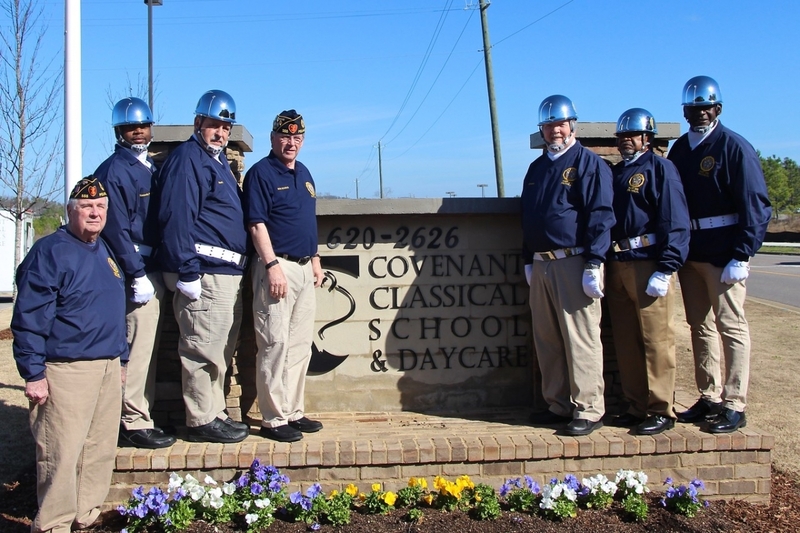 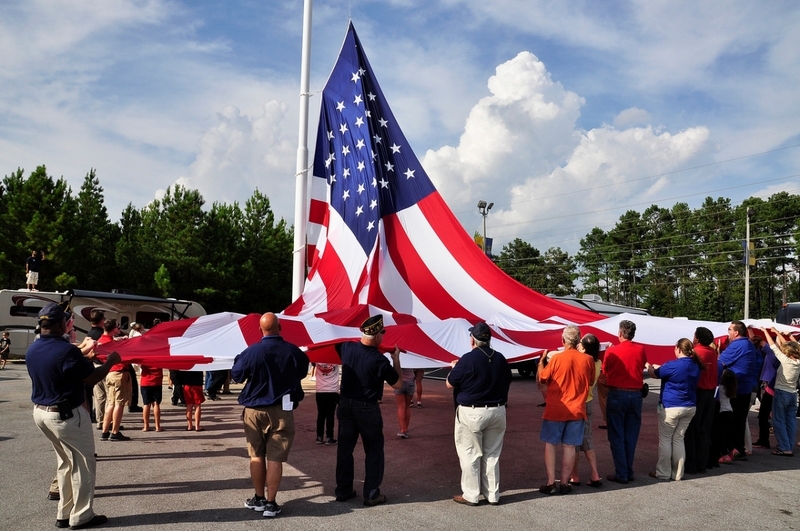 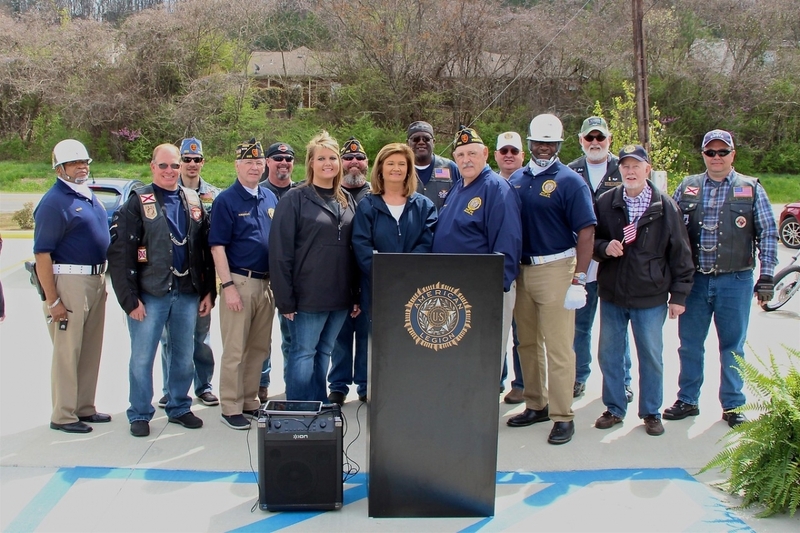 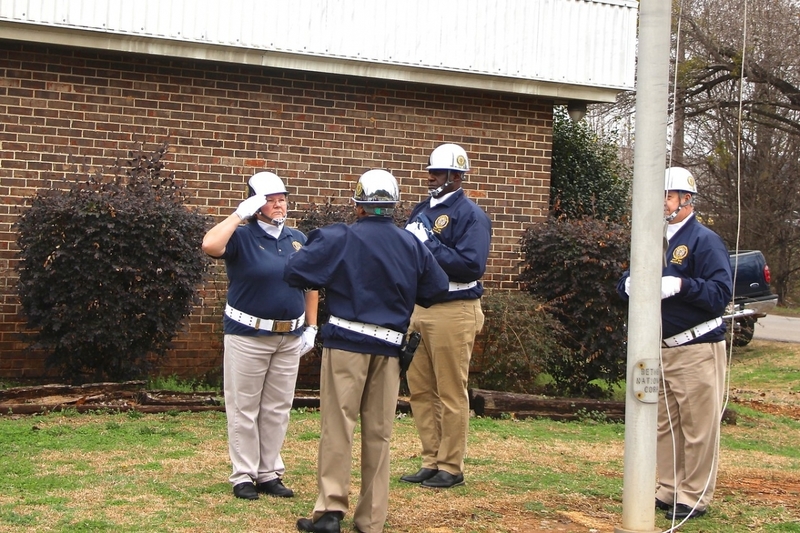 Since that time the team has presented over 20 Flag raising, Flag replacements and Flag education events for schools and businesses in the Pelham, Helena, Alabaster, Calera and Bessemer, Alabama. 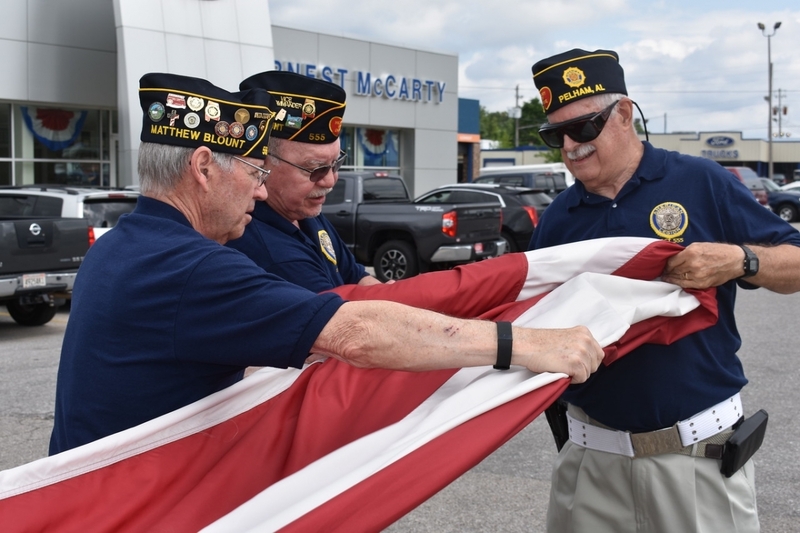 Each ceremony includes the appropriate bugle calls in lowing the worn flag and the raising of the new flag and the playing to the National Anthem. 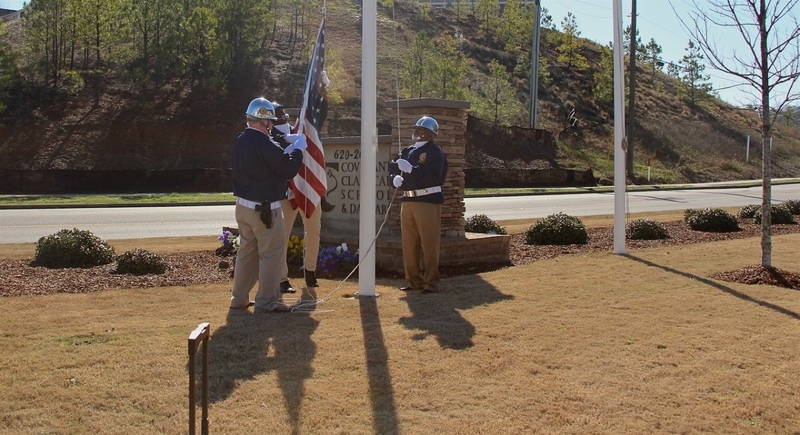 During each program there is a presentation of flag history and flag etiquette. 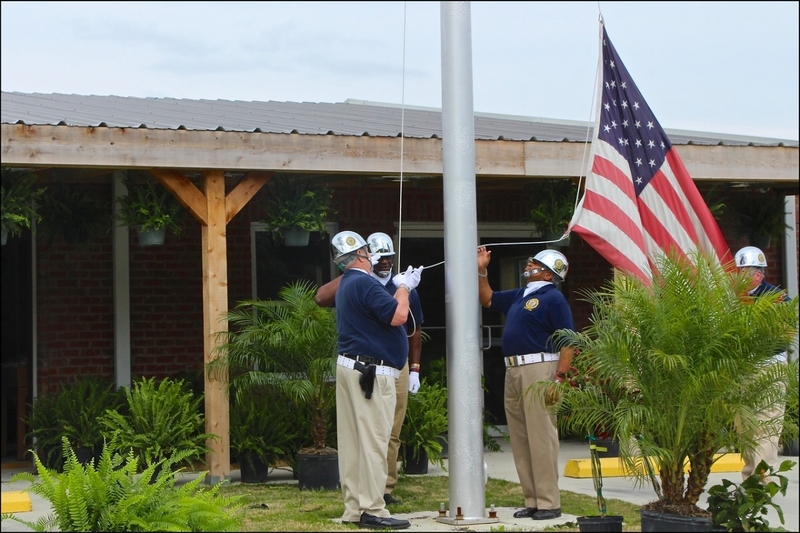 A Flag Etiquette Manuel is presented to the business or school at the conclusion of the ceremony.